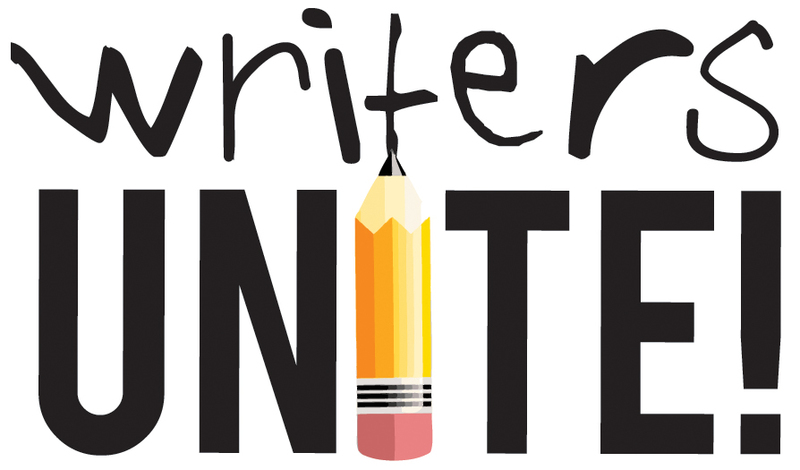 Sometime this week (Wednesday, I think), I have a guest post going up at Alise… Write!. A little bird told me that I needed to hate Tor Constantino. So, I will; however this scares me a little. Because Tor is Italian, and the 7th of that name (“Salvatore Nichols Constantino”). See what I mean? Anyway, that’s what’s coming down the pike. Whatcha got goin’ on this week?